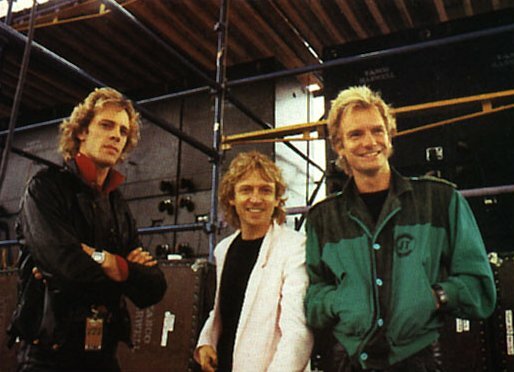 The Police are rehearsing in Vancouver (Vancouver?) and there is a possible appearance at The Grammys. Stink is going to screw this up…I just know it. Read more here.